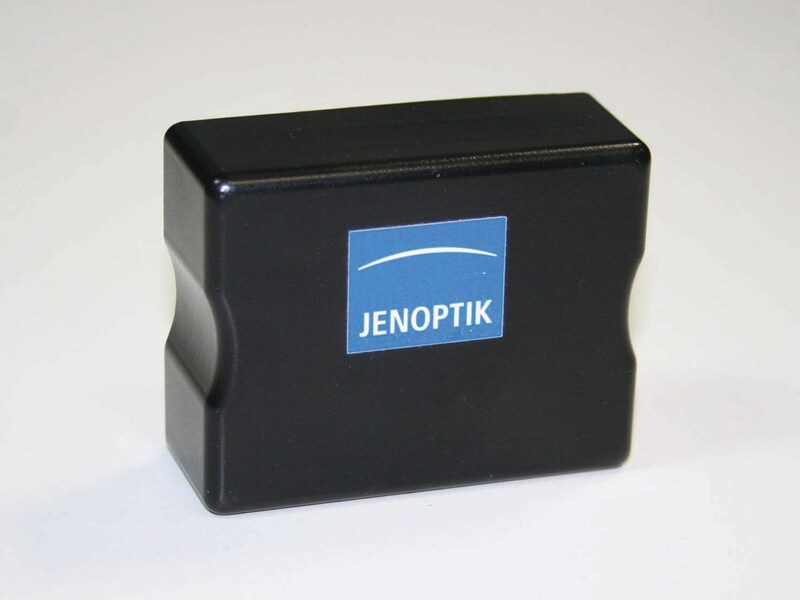 The flexible probe satellites from Jenoptik allow you to perform complex dimensional measurements. The intelligent PS50/PS100 probe satellites from Jenoptik meet the diverse and complex requirements of dimensional metrology. You can use them during production, final inspection or in the measuring lab. The satellites are extremely robust and operate flawlessly even in the harshest industrial production environments. All probe satellites are based on powerful 32-bit processors with a real-time operating system and internal data memory. They measure with great precision and utmost reliability. The satellites are connected with one another and with the measuring computers via secure Ethernet technology. This ensures rapid transfer of all measured data. You can also combine the probe satellites in a highly flexible manner. With its 4 probe or 32 digital inputs and outputs, the PS50 is ideal for smaller gauge fixtures. You can start the measurements using the software, by means of a backcheck or using a foot switch. If your measuring machine is more complex, we recommend the use of the PS100. 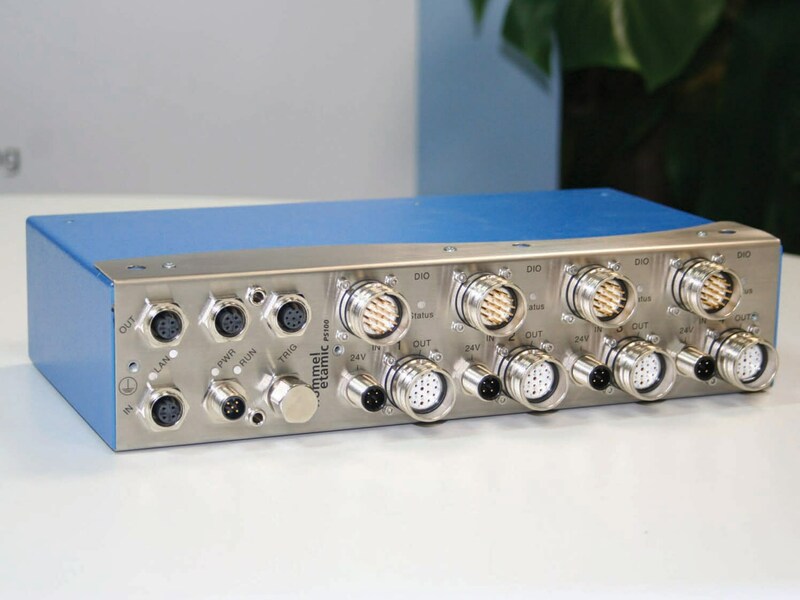 It is equipped with 16 probe inputs or 128 digital inputs and outputs. 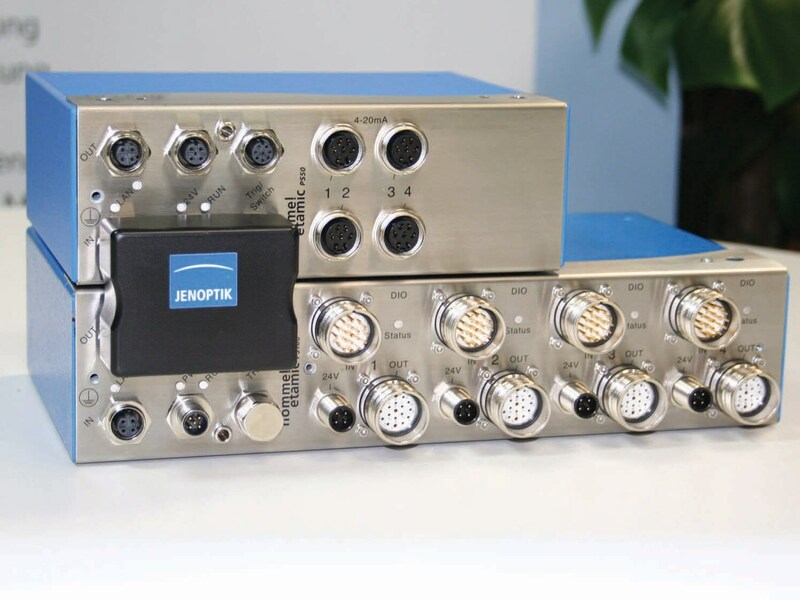 All probe satellites can be individually combined and feature sophisticated trigger technology: This allows them to perform synchronized measurements at data rates of up to 500 kHz via all connected gauging components. Automatic measurement cycles: Time- or path-controlled setting of trigger. Secure data transmission: Reliable Ethernet connection. Flexible: Probe satellites can be individually combine. Robust: Suitable for tough manufacturing conditions. Automotive industry: Measurements during production and final inspection of workpieces. Transducers for Precise Measurement Evaluation.